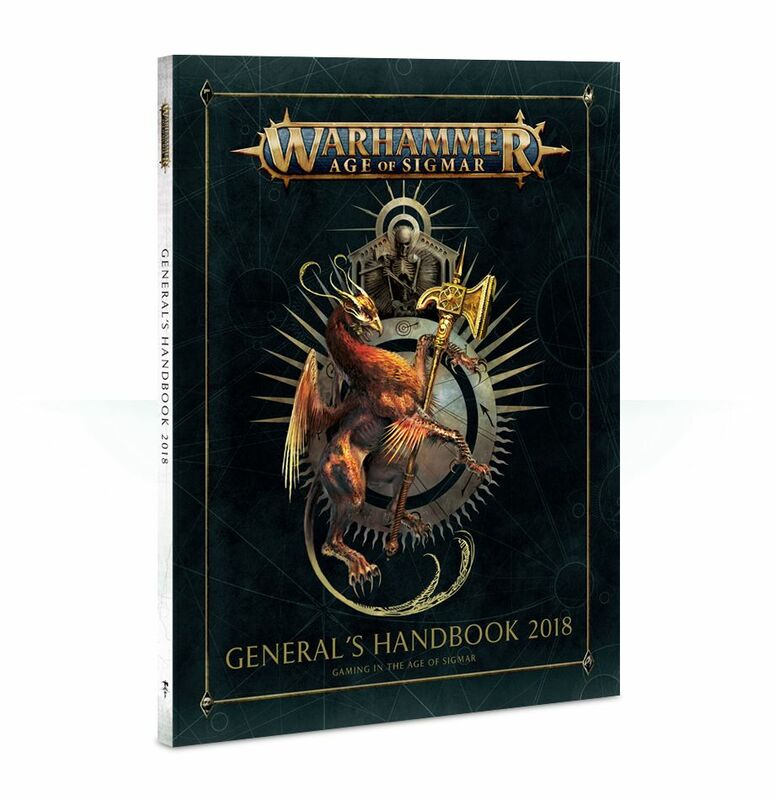 The Beastmen and the General’s Handbook 2018 just got some new FAQs – come take a look at what’s new and different! 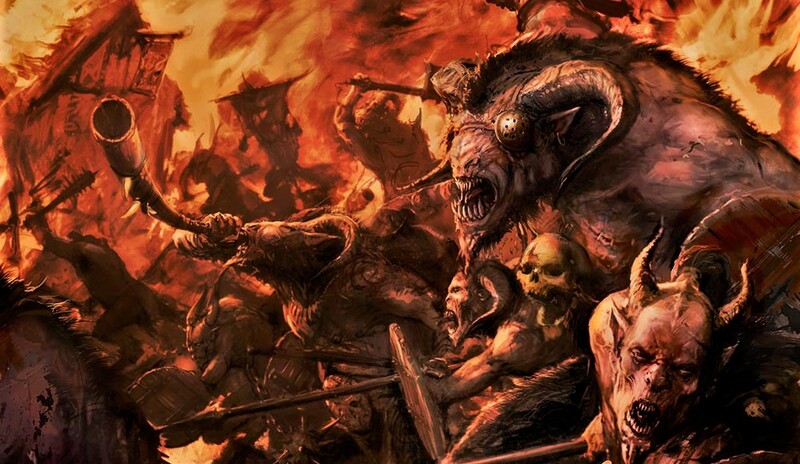 The Beastmen have returned to Warhammer: Age of Sigmar with some fancy new toys and Games Workshop has given their Battletome some time to adjust to the Mortal Realms. 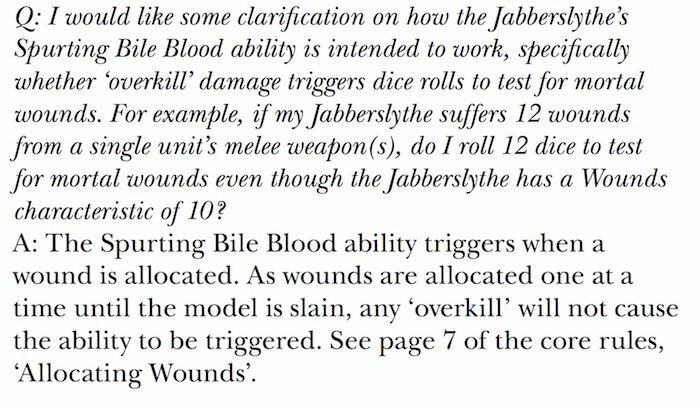 But now GW has put out an errata just to clarify some minor issue that popped-up. 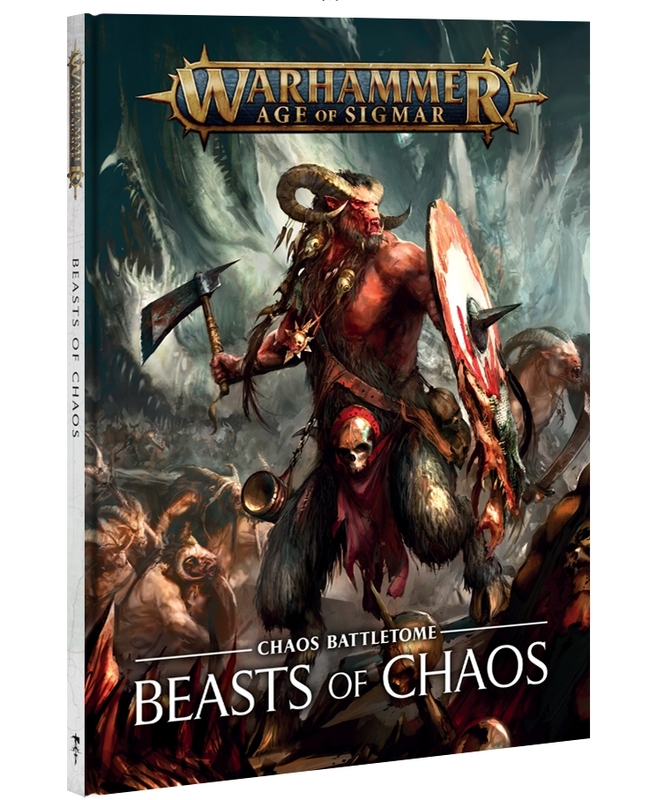 It also clarifies that the chaos god’s respective battalions do, in fact, get their respective key word added to them as well. That was clearly implied but it was an oversight which has been corrected. 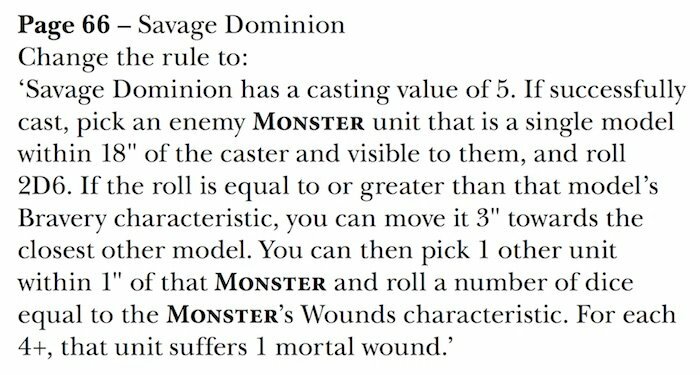 The Designer’s Commentary helps to remove some of the ambiguity to the rules – this is really more of a “how it’s suppose to work” document. It’s a laid out in a Q&A format and while some of the questions are might seem like a no-brainer to you, they were asked enough times to warrant an official response. At least this should settle those debates! 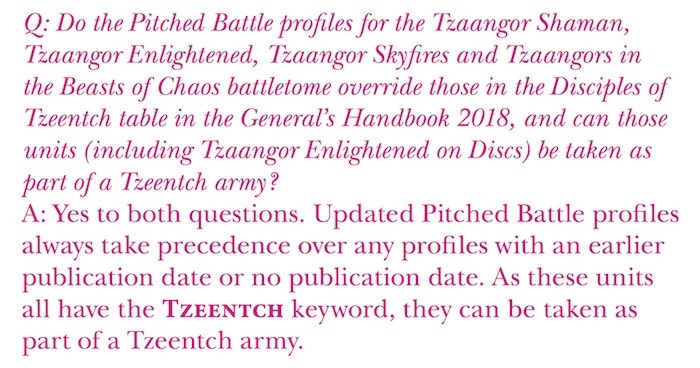 Even if you’re army isn’t directly impacted, you might want to take a cursory look at the changes!